So, just as with previous retro console releases and rumors, here is Andrew’s and my ideas and hopes for what will make up the other 30 games on the Sega Genesis Mini. Titles unique to each list are in orange. [Update] Confirmed titles are in green. We have no idea when Sega will announce the rest of their selection, but we call all agree it can’t be any worse that Sony’s finalized lineup. « Happy Public Domain Day US, For Real This Time! 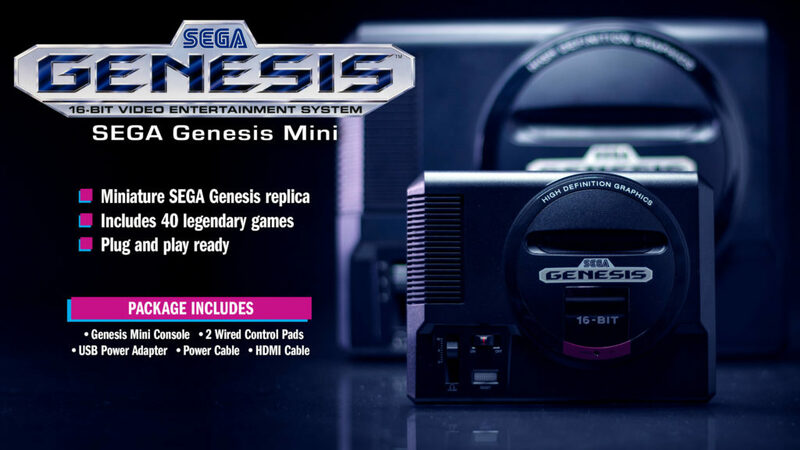 Home › Forums › Sega Mini Is Coming, But With What Games?